After January’s absolutely amazing response to our first Wylam show, we simply couldn’t wait to come back..! Last Summer, iconic North East nightclub 'World Headquarters' was invited to create a brand new, amazing, live Classic Soul Revue, feat Motown & Soul hits of the 60s & 70s, as a headline event for 'The Great Exhibition of the North celebrations @ Sage Gateshead. 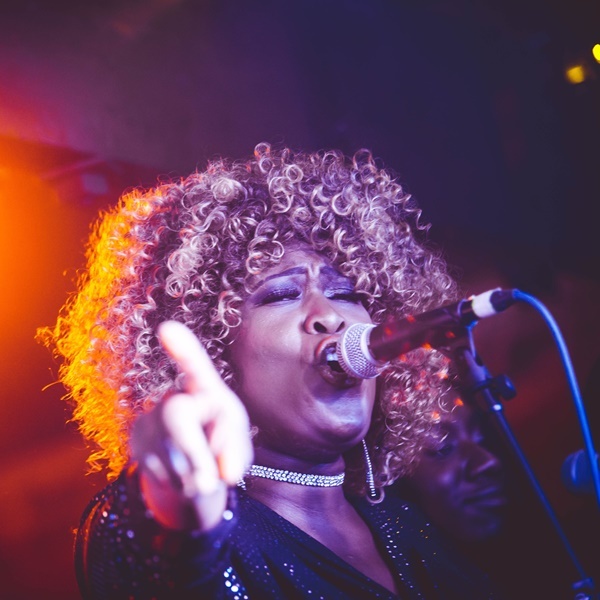 Special guests, the 'Voices of Virtue Gospel Choir' with full band & horn section, performed alongside WHQ's DJ Tommy Caulker, for an evening of the 100%, high octane, blistering, classic Soul anthems we all know & love. Well guess what..? We're now bringing this amazing live event back to Wylam Brewery, on Saturday 23rd February…! Just ask anyone who saw the January show, or check out the online footage... This is a Soul / Gospel Saturday night out, from the very top drawer..! So don't miss WHQ with this full Gospel Choir live & experience them returning, to take the roof off Wylam Brewery once again, for this special, up-tempo soulful performance, to truly kick Springtime into gear. We can absolutely guarantee that this will be another of those special Wylam nights out, that you & all your friends will never forget – 100% Soul..! We would hope to sell out in advance & due to our contract with the Band’s management, tickets can only be refunded once / if / that does happen & we have people waiting on the returns list that Debbie can sell your tickets on to (& you contact her prior to the day of the show). This is a standing / dancing / singing event. If you have ticketing, or any other enquiries, please e mail Debbie at our office on info@welovewhq.com.